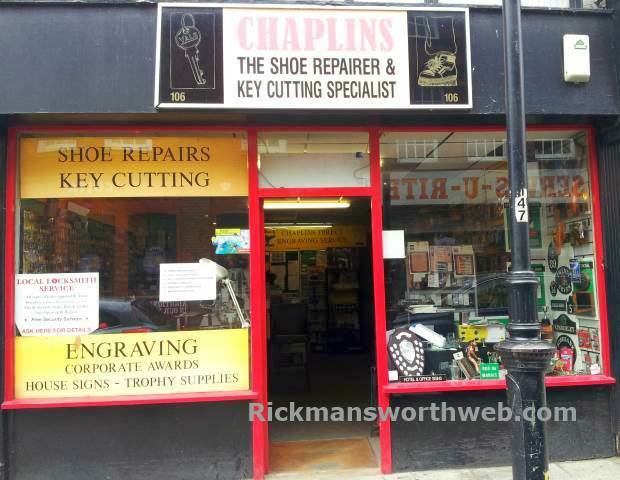 Chaplins specialises in key cutting, shoe repairs and engraving for trophies, signs, corporate awards and pretty much anything you can think of! They also pride themselves as the local locksmith service. The staff are friendly, and the service they provide is fast and in-expensive!